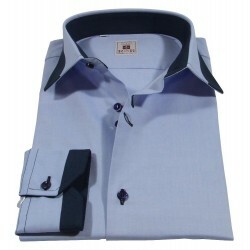 Oil and gray damask fabric color shirt with short sleeves and straight collar. 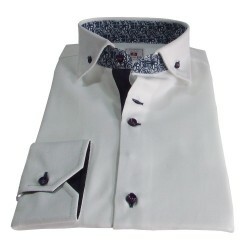 Blue buttons and white holes. 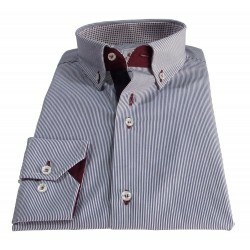 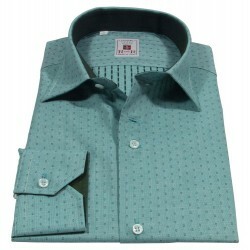 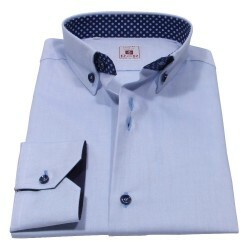 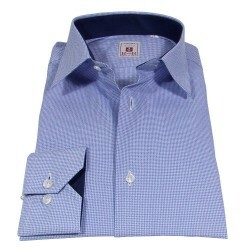 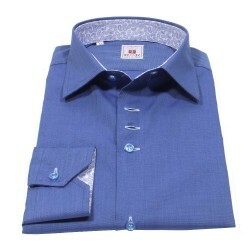 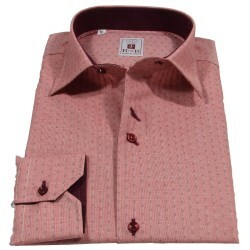 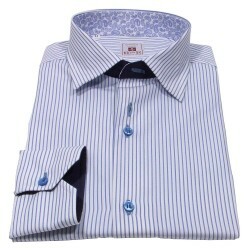 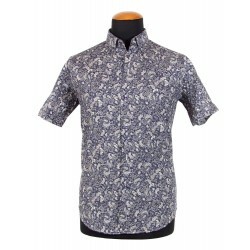 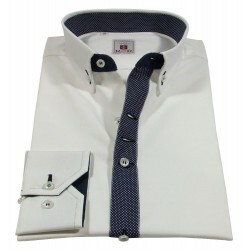 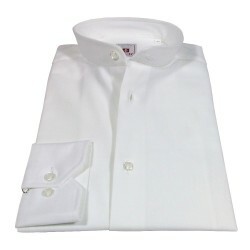 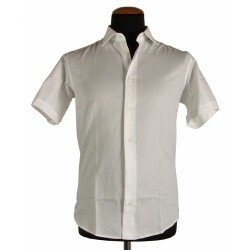 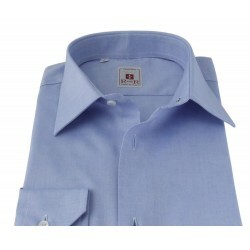 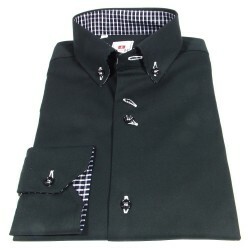 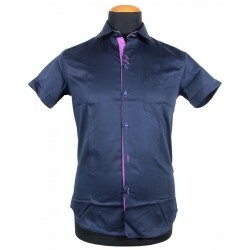 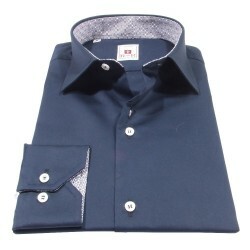 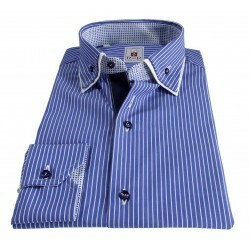 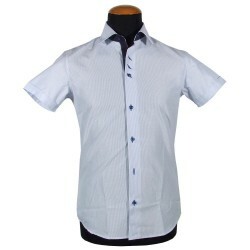 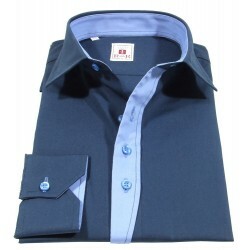 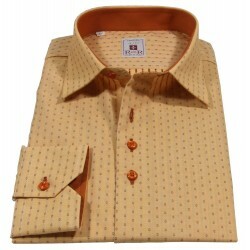 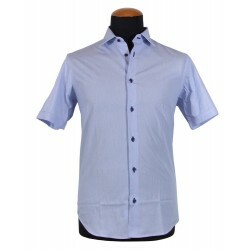 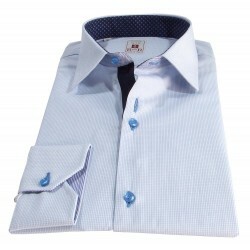 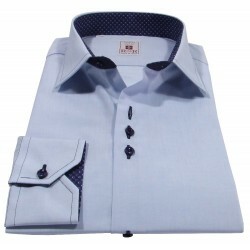 Oil and gray damask fabric color men's shirt with short sleeves and straight collar. 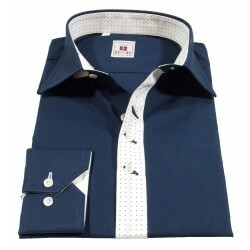 Blue buttons and white holes.